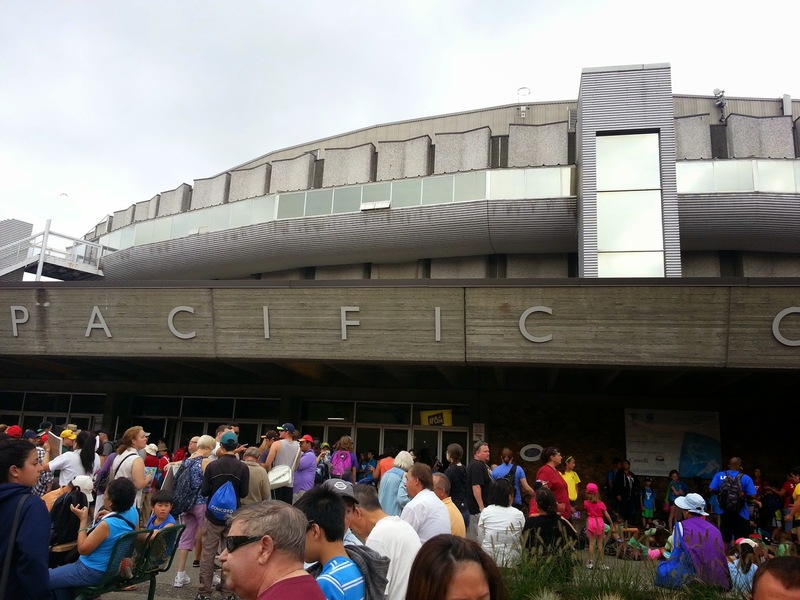 Today My brother and two of my nieces went to the PNE. 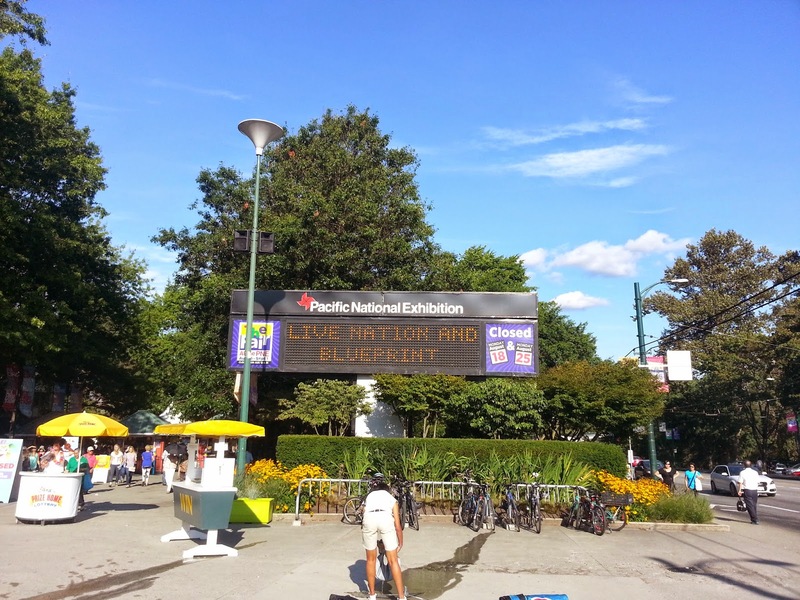 It has been years since I have been at the PNE and it was good to see the fairgrounds again. For a transplanted Vancouverite who has been in Alberta since 97, something about the people of my old hometown struck me as odd . . . strange even . . . none of them were wearing proper headwear . . . check it out for yourself. 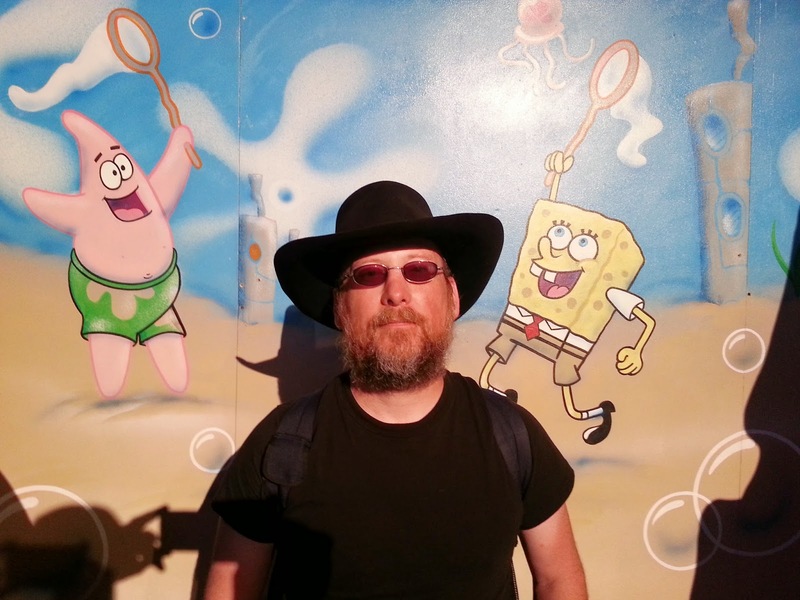 See, no Cowboy hats . . . okay so mine is technically an Australian, Outback Hat. I like the fact that triangle at the front makes a handy handle and I didn’t want to wear my standard issue white Stetson. I gotta be me and just a bit different. The girls went one way and my brother and I went the other. The first place we went was into the Animation Showcase “Get Animated.” This focussed mainly on the various animators rather than their work or how animation was done. There was an interesting little display on how to make animation with a bunch of stationary figures all posed in different poses, here, check it out. In the Animation Pavilion, I noticed a Typo, yes on the display board, you can see it. 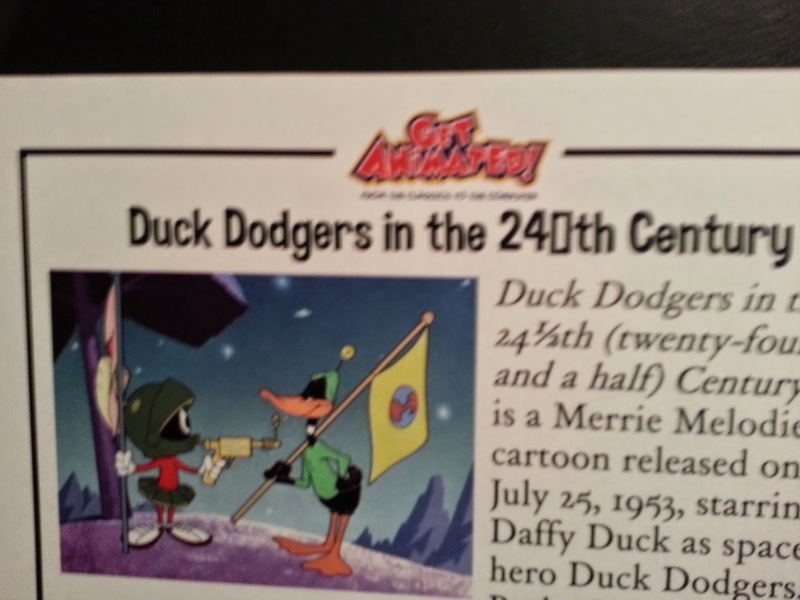 Look in the picture below and read the title which is supposed to read "Duck Dodgers in the 24 1/2 th Century." While in the text the title is correct, in the Headline there is a box where the 1/2 is supposed to be. This happens when the font you are using doesn't have the character that you want to display, typically this is the special characters in the funky fonts. 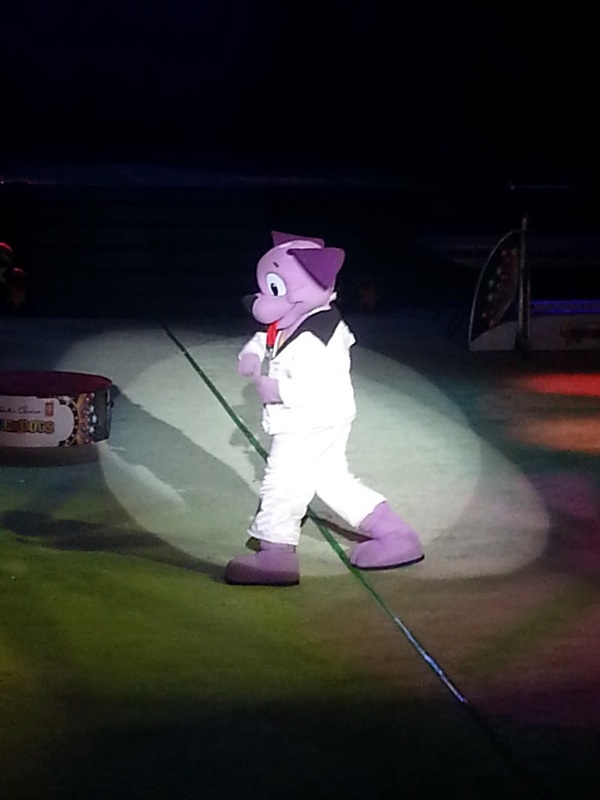 Then we went to the superdogs and I was so into the show that all I got was a shot of the mascot which opened up the show . . . I need a photographer. We did check out the lumberjack show “Timber.” This was not what I expected, but at least there was a sense of normalcy about it . . . Okay while I don’t have a problem with pretty girls dancing up a storm on the stage, this show had the girls dancing too much. I get that you need the girls dancing to allow the lumberjacks to set up for the next demonstration/trick. The purpose of a Rodeo is to not only showcase the skills that cowboys needed to master on a daily basis in order to work on the ranch and farm. A Rodeo lets you see a snippet of the old west, as well as let cowboys compete with each other in friendly and sporting competition. 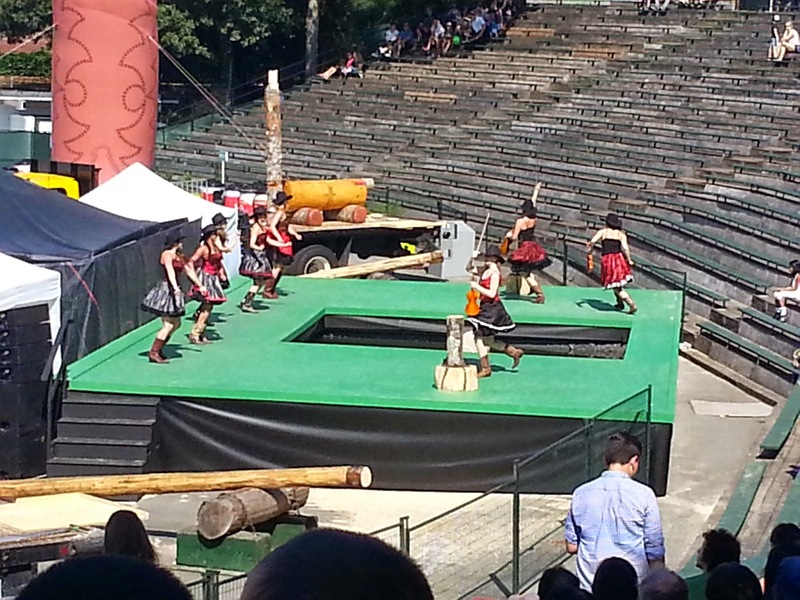 I had expected this Lumberjack show to demonstrate the lumberjack skills as well as showcase the proud and longstanding lumberjack tradition of B.C. To be fair there was a few chopping demonstrations and the floating log thing where two guys try to spin the log so fast that the other guy falls into the water first. The lumberjack skills ran a poor second in the focus of the show to the dancing girls. As I said, I like dancing girls and yes they were pretty, and talented, but forgive me but a Lumberjack show should showcase the lumberjacks. We then went to check out the Marketplace and browsed the various merchants there. I picked up a battery pack charger for my phone so I will not be completely empty ever again (unless I am an idiot). I'm not sure if this is: True, Funny, or Occupation/Lifestyle Profiling . . . you decide. We then checked out an “Animation Short Film Festival.” This was a series of student film assignments which included a segment on how they did it, showing the various layers of the sequence. This was not a film festival in any respect. Sure, you could vote on each one to determine the winner and in the loosest definition and technically it was a Film Festival. This thing was an advertisement for The Vancouver Film School. This was a showcase of "see all of the wonderful things that we have taught our students, see all the technical skills they have developed." The one thing they seem to have forgotten to teach them about filmmaking is that filmmaking is about TELLING STORIES!!! Learn to make something with some semblance of a PLOT!!!! There were only two of the short films that had any kind of a plot, my favouriate was the one "Dancing with my Pencil." 1) it was not mentioned or hyped at all, if you didn’t already know it was there, you wouldn’t know it was going on. 2) There seemed to be no semblance of a Rodeo . . . just competitions of how lovely this cow is, or how darling that pig is, etc. It was odd to see a showcase like this and no rodeo at all. 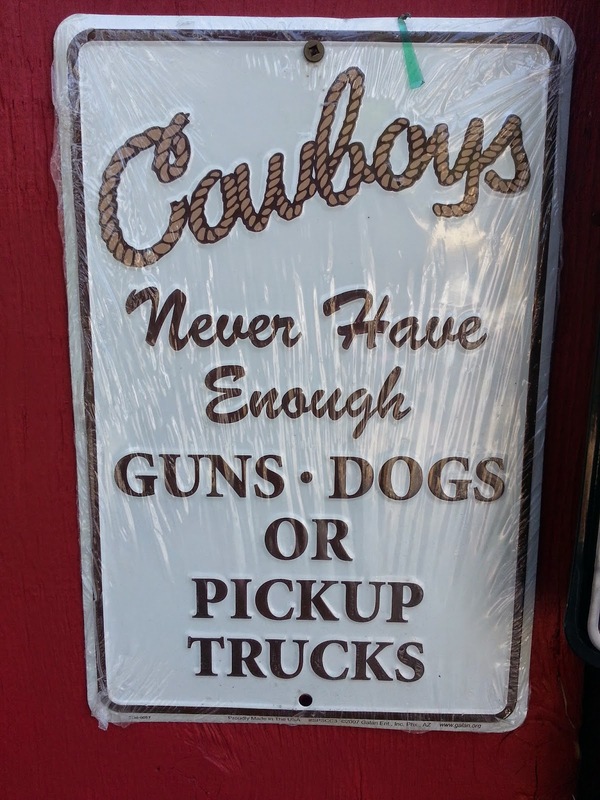 B.C must have some cowboys? Why can’t they compete in their own province at their own Exhibition? I know that the PNE is not the Calgary Stampede and shouldn’t try to be. It should and is a reflection of the people of B.C. I just think that perhaps a bit more focus and emphasis could be paid to the history and pioneering spirit of this province. Would it kill you to put up a tent, display, (example of a indigenous house) or some other manner to celebrate the history of the indigenous peoples of B.C? The rides were the same ones and looked fun but not for me, not today at any rate. I do remember them being fun from when I was younger. After that we did go to a lovely park near my brother’s house in Langley. 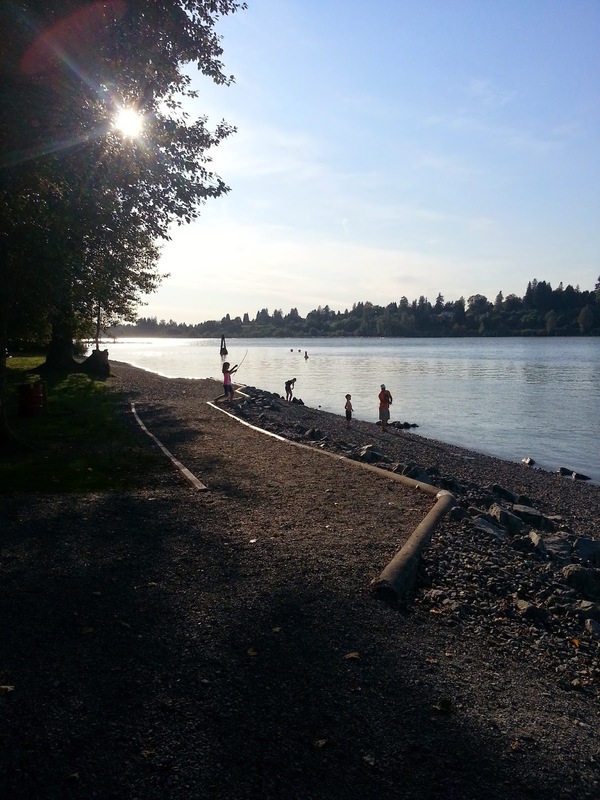 Here is a shot of how I finished my day, yes that is the Frasier River. 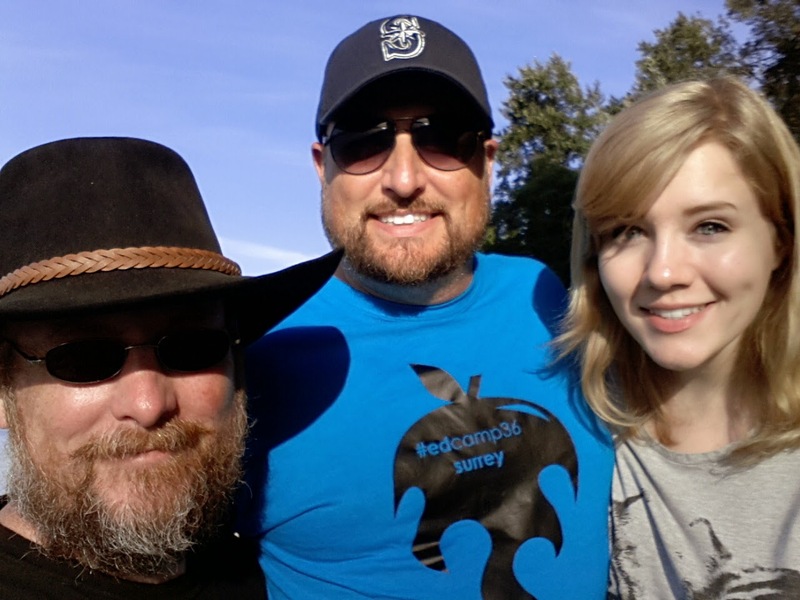 And finally here is me, my brother and the one niece who survived the day with us . . . (okay, the other one had a movie date with friends).